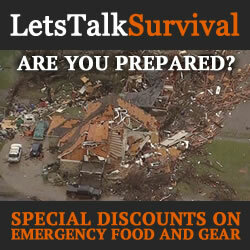 LetsTalkSurvival.com accepts many forms of cash advertising, sponsorships, paid insertions and other forms of compensation including the participation in affiliate programs which provide commission. This in no way affects the price of the product, but it does provide the necessary resources to continue this blog. Product pricing and availability are subject to change at any time. 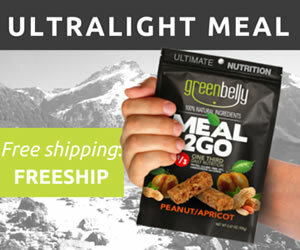 The price and availability information displayed on the associated sites at the time of purchase will apply to the purchase of these products. This Disclosure Policy was last revised on 2018.10.20.